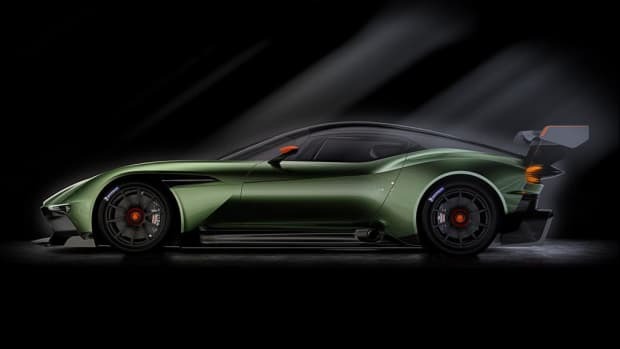 The British marque unveils its most insane creation. 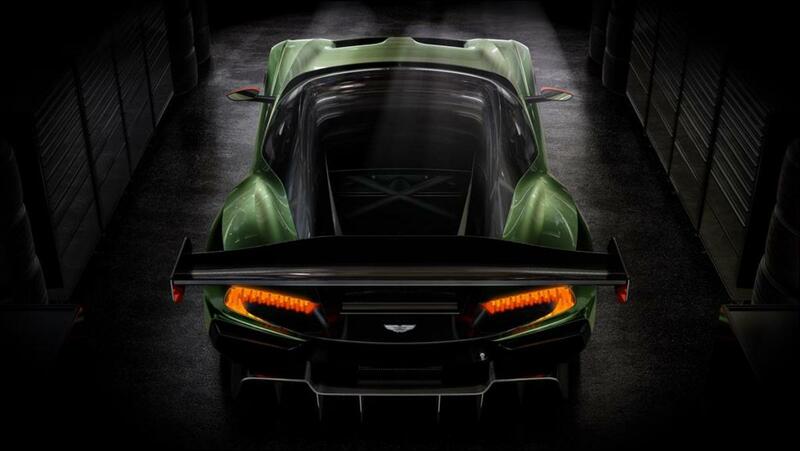 Aston Martin is set to terrorize the track with a new fire-breathing monster, the race-ready Vulcan supercar. 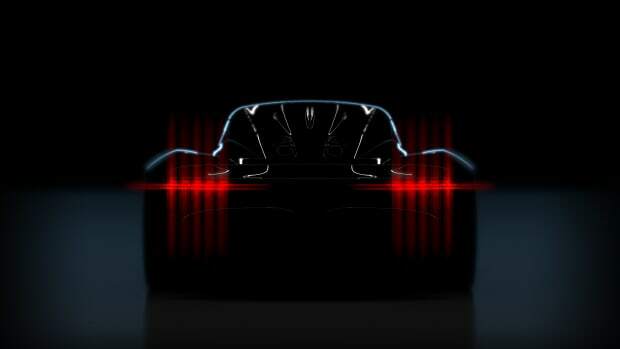 The car debuts a new design language for the brand and an all-carbon-fiber body making it the ideal track car. 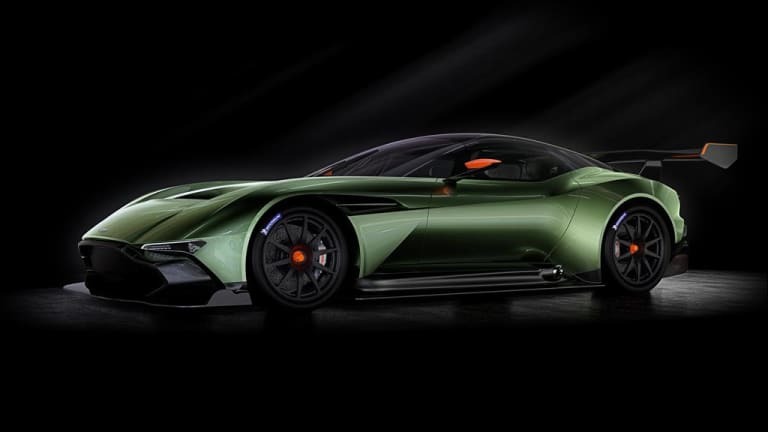 The Vulcan will produce 800-plus hp from a 7.0L V12. 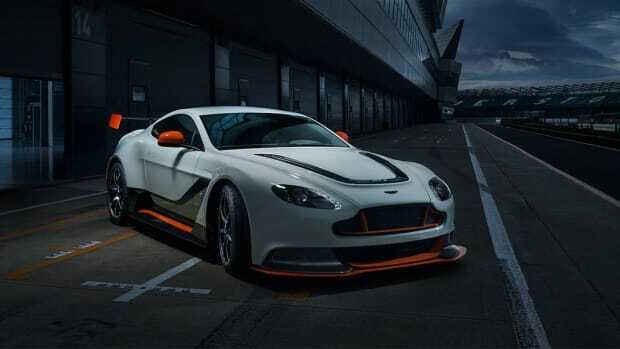 Only twenty four examples will be available worldwide and was developed in conjunction with Aston&apos;s racing division. 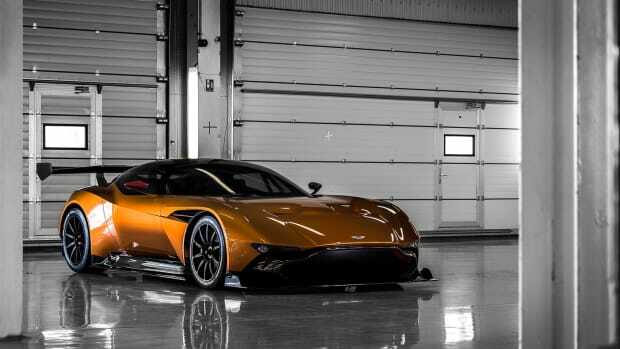 Owners will be offered to prep for their Vulcan with a comprehensive training program where drivers will have access to V12 Vantage S, One-77 road cars, and Vantage GT4 race cars to help further refine their track driving skills. One of the wildest Astons ever created finally gets to leave the race track. The car will reach customers later in 2021.